Jim Cavallo at MwEPA-LLC is a BPI certified proctor and holds BPI's QCI, EA, BA, EP, and IDL certifications. Through MwEPA-LLC, he consults on building performance improvements throughout the Midwest. 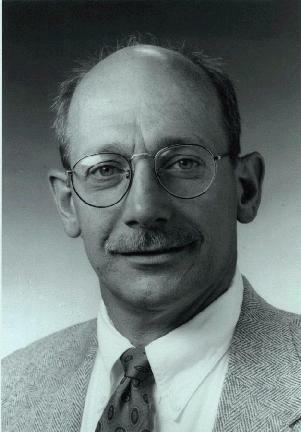 Jim holds a Ph.D. in economics from New York University, and was on the research staff at Argonne National Laboratory before starting his own company. His research and consulting focuses on pollution prevention through energy efficiency, the development of healthy affordable housing, and the diffusion of sustainable technologies. He has been an associate editor of Home Energy Magazine and was the founding executive director of the Illinois Association of Energy Raters and Home Performance Professionals. Jim also teaches weatherization staff and contractors in the Illinois weatherization certification program, is a BPI proctor, and teaches on topics of energy efficiency and buildings at conferences and to client staff. For additional information, contact James Cavallo, Ph.D., atjdcavallo@MwEPA.com.